She doesn't just know how to write clever spells and Harry Potter stories. J.K. Rowling is Queen of Harry Potter, but now she's Queen of Twitter, too. 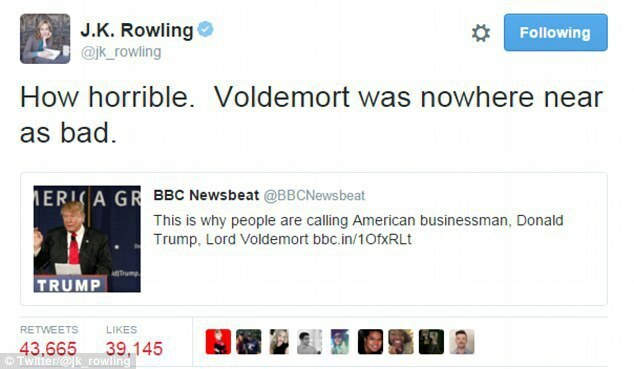 Even though Rowling lives in Scotland, she's pretty outspoken about the whole Trump situation in America. 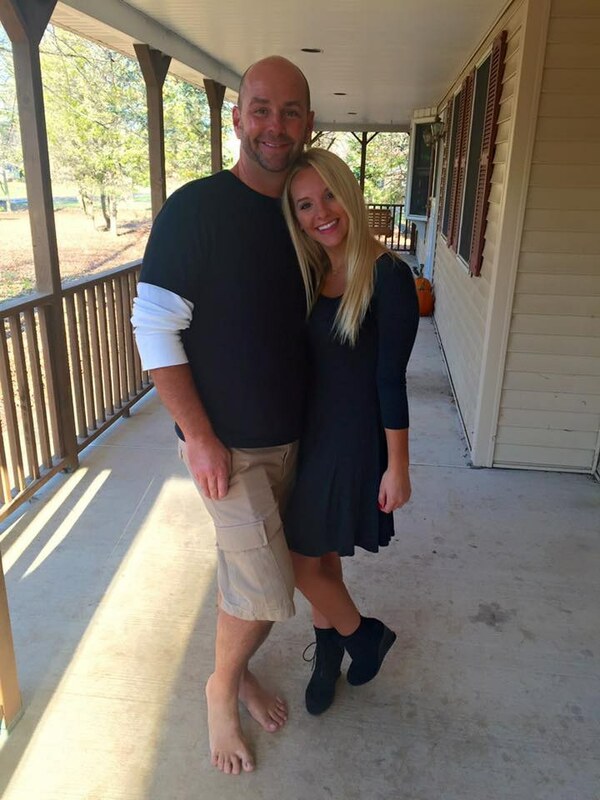 Like Donald Trump, she tweets often, and her tweets get pretty savage. 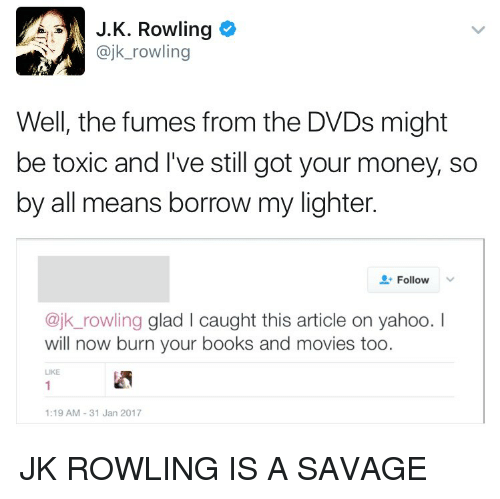 Like, comparing Trump to Voldemort savage. 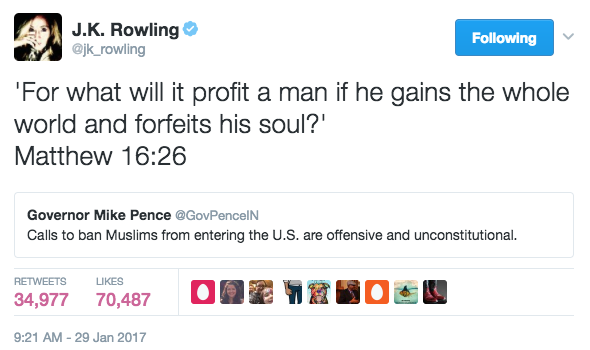 After the immigration ban, Rowling retweeted an old VP Mike Pence tweet about the Muslim ban being unconstitutional, along with Matthew 16:26, For what will it profit a man if he gains the whole world and forfeits his soul?